Treat yourself or buy as the perfect gift. This card will expire and any unspent funds thereon forfeited if not used for purchases for 12 months. 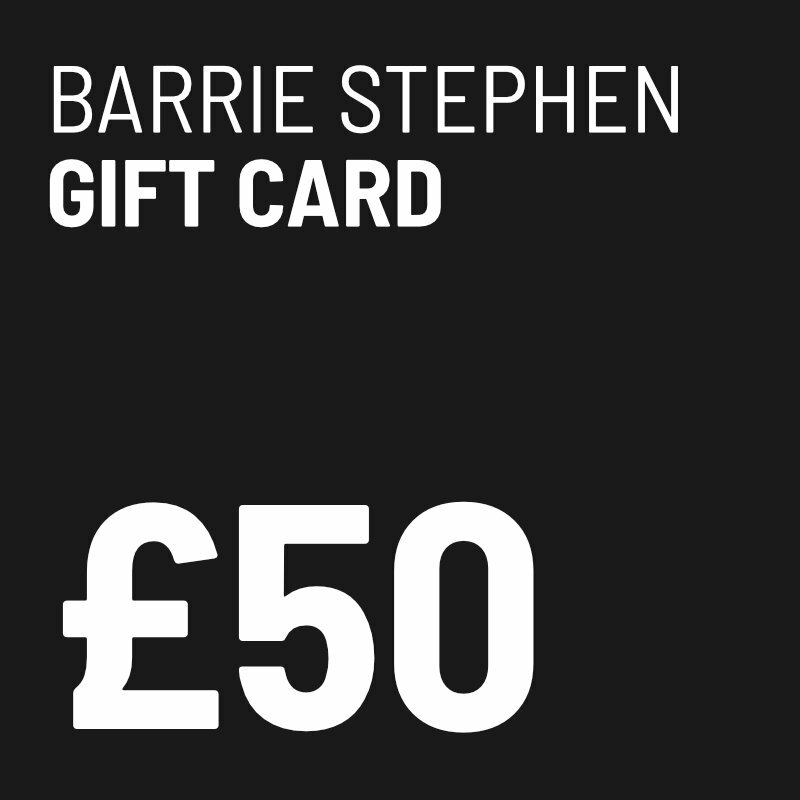 Gift Cards can be used as full or part payment for any valid goods or services purchased in any Barrie Stephen/B-Styled salon. You can add any amount above £5 at any time up to a maximum value of £1000. Funds and gifts cannot be redeemed for cash at any time. Refunds or credits for goods purchased with the card will be paid back onto the card account. We cannot replace the gift card if lost.